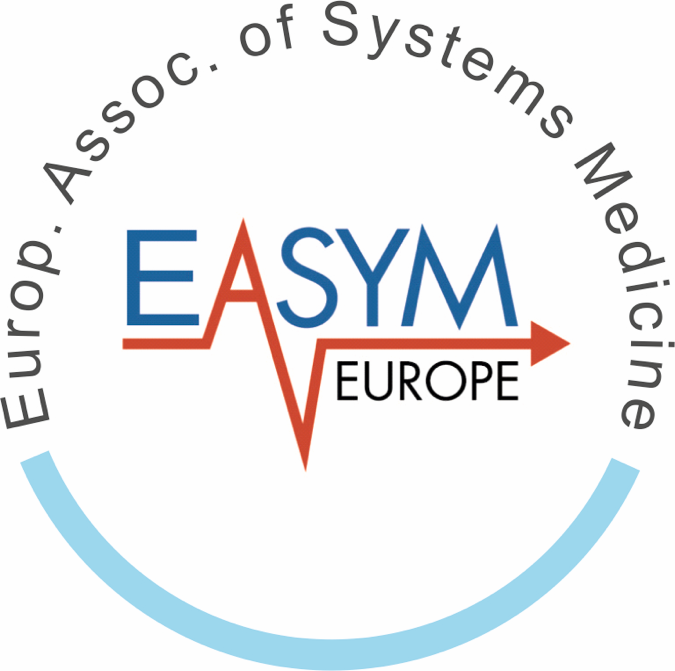 The “European Association for Systems Medicine (EASyM)” whose headquarters are located in Aachen (Germany) has the explicit goal to integrate all stakeholders such as clinicians, funders, industry, policy-makers, researchers and patient organisations as well as relevant industries (biotechnology, pharmaceutical companies and SMEs) with the clear direction to foster systems approaches in experimental and clinical medicine. 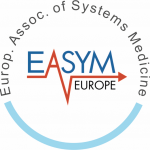 EASyM will be open for both personal as well as institutional memberships. 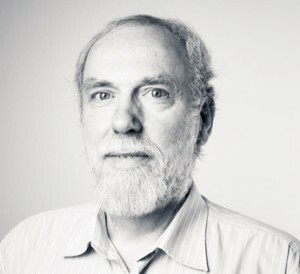 Being a member will entail several advantages including access to a Europe-wide network of Systems Medicine expert stakeholders, participation in exclusive networking and training events, regular updates on current advances in the field as well as direct and personal contribution to the development of an inclusive European strategy for Systems Medicine.